It was glad to attend HC UK Open Day 2018. 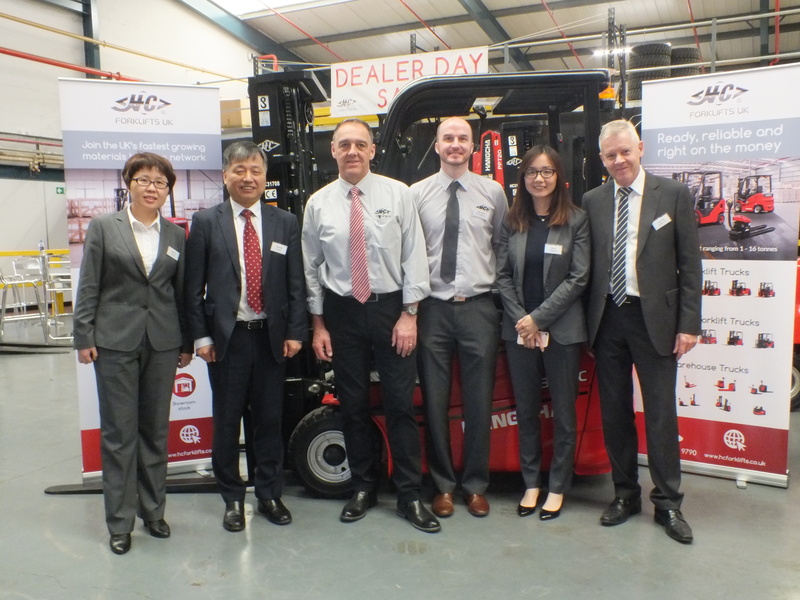 It was a highly successful Dealer Open Day! Longhe UK were proud to be part of this terrific event. We displayed two of our most popular attachments – Bale Clamp and Rotator. There was much interest in the Longhe products from the Hangcha truck dealers, and many follow-up enquiries. Due to the generosity of Hangcha Forklifts, we had a golden opportunity to show-case Longhe quality. There’s definitely no substitute for seeing and feeling the product. We are excited and enthusiastic to support Hangcha dealer requirements going forward!